Whenever someone dies in Nebraska, the property that the deceased had owned must be distributed in accordance with state laws. This property, also known as an estate, is handled through the state's probate process. 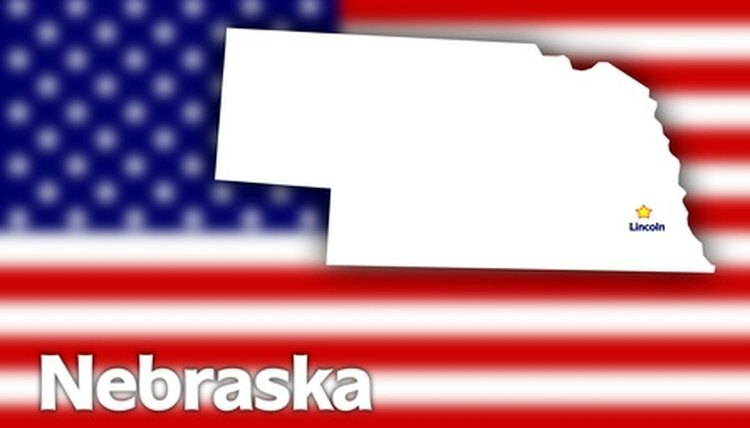 The laws that govern probate in Nebraska cover such issues as dying without a will, dying with a will and the process through which estates are distributed. As per Nebraska Revised Statutes § 30-2326 et. seq., when someone dies in Nebraska, estate matters are handled through the probate court in the county in which the person died. If the decedent left a will, the person who has it, such as a family member or attorney, must deliver it to the probate court within a reasonable amount of time after learning of the testator's death. Nebraska law also allows the will to be filed with the court before the testator dies. Upon the person's death, the court will deliver a copy of the will to any person so designated by the testator. According to Nebraska Revised Statutes § 30-2326 et. seq., a resident of Nebraska can decide how her property gets distributed after her death by writing her wishes in a will. To make a valid will in Nebraska, a person has to be at least 18 years old and be of sound mind. The will itself must be written and signed by the testator, as well as signed by two witnesses who don't have an interest in the property distributed in the will. Once the person dies, the will must be proved, meaning the person filing it with the court must either swear an oath to its validity or provide a notarized document signed by the testator and the witnesses. According to Nebraska Revised Statutes § 30-2303, dying without a will leaves an estate to be distributed according to the laws of intestate succession. These laws establish the method through which an estate is distributed, establishing interests in the estate based on the decedent's family members. For example, if a decedent leaves behind no surviving spouse or children, but has two surviving siblings and a surviving parent, the parent gets the entirety of the estate. Thorne, Roger. "Probate Laws for Nebraska." , https://legalbeagle.com/6325878-probate-laws-nebraska.html. Accessed 20 April 2019.